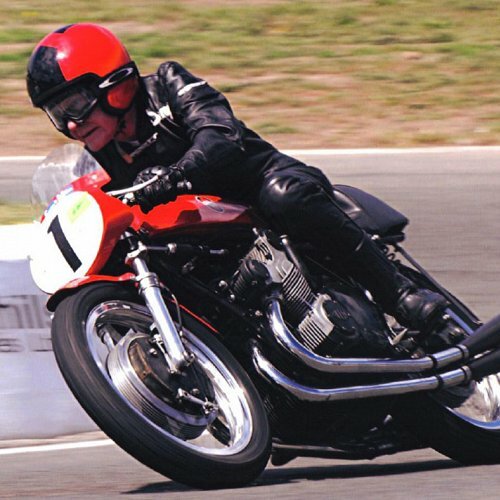 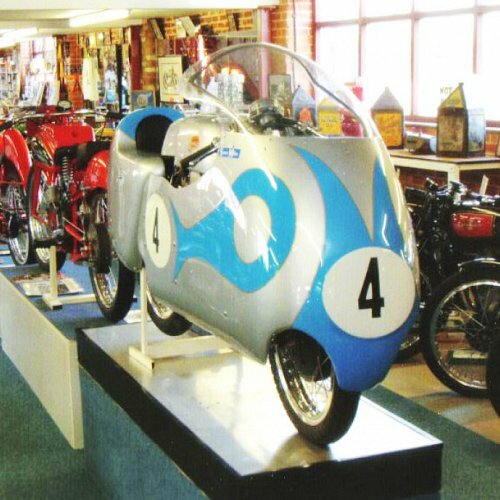 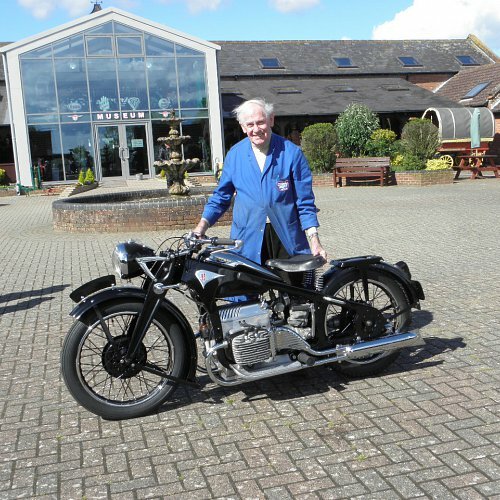 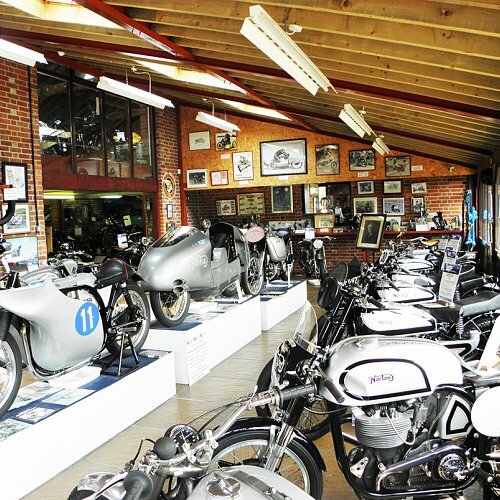 Showcasing some of the many bikes that Sammy Miller rode in his career as the most successful trial rider of all time! 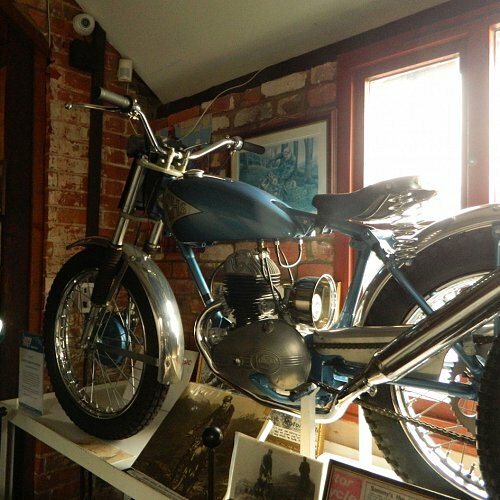 This section also displays many other trials bikes and also some of the Bob Collier collection. 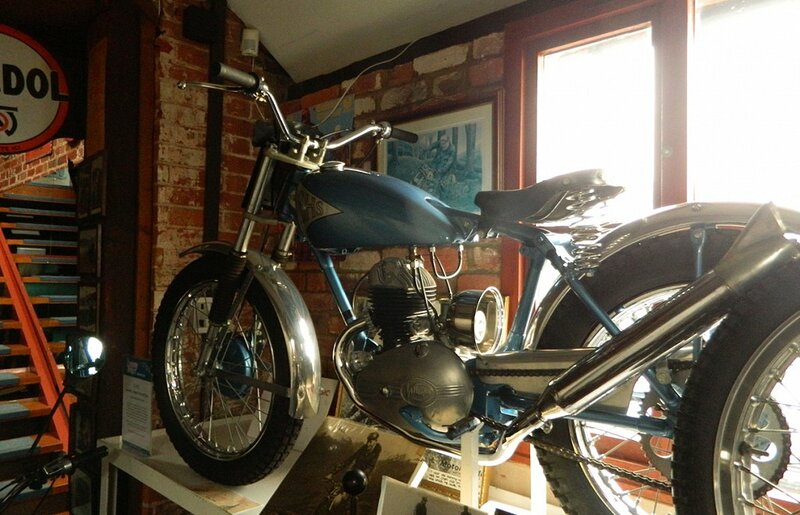 The original bike used Girder Forks . 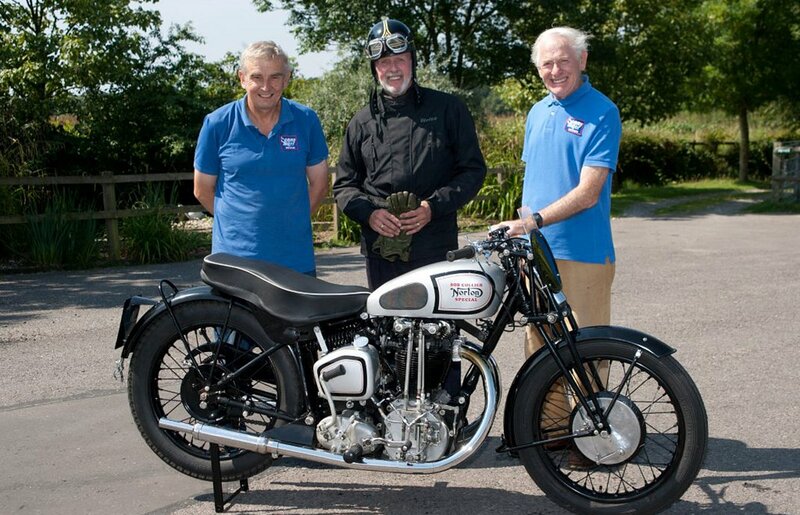 For its first Scottish Six Day Trial Telescopic Forks were fitted.